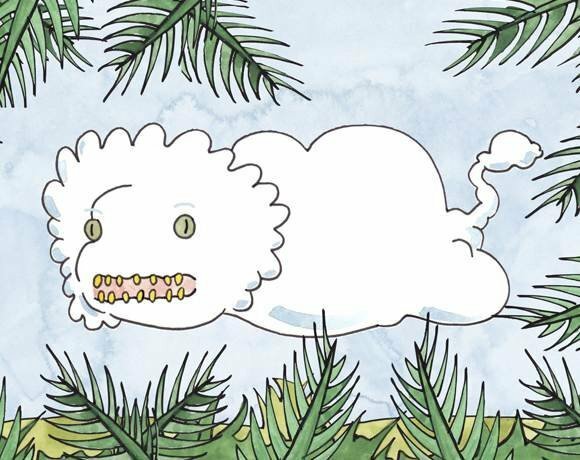 If private clouds are like pets on leashes, public clouds are wild animals roaming free. Public clouds owners are hands-off IT admins willing to trust data to off-premises cloud providers. And public cloud adopters reap the benefits of that trust -- pay-as-you-go services so you only pay for what you use, scalability to accommodate bursty workloads and relatively hands-free management and maintenance. But don't be too hasty; sensitive and mission-critical data may not be ready for the public cloud wilderness.